We've all got out of the car and noticed we've left a window open. You curse, go back to the car, open the door, put the key in the ignition and wind the window up. But there is another, far easier way. 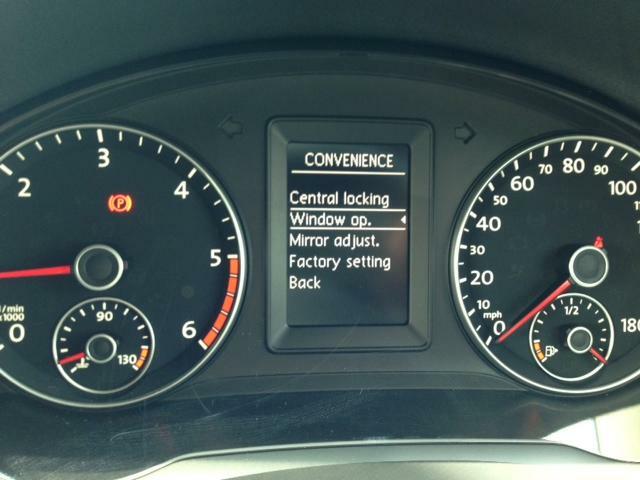 Most Volkswagens have 'comfort closing/opening' function which must be their best kept secret. The first time most people know they have the ability is when they come back to the car and find all the windows are down. It's not a fault, it's where the 'function' has been accidently activated in a pocket or bag. Just as you can close the windows, you can also open them. Rather handy on a warm day to let the hot air out before you jump in. 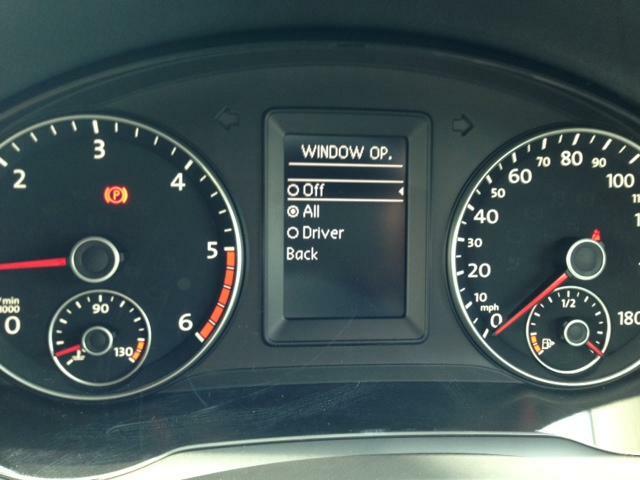 Please note that not all VW models will have this function. If yours doesn't work when following the instructions below, it doesn't have it. It can't be fitted afterwards either, sorry. 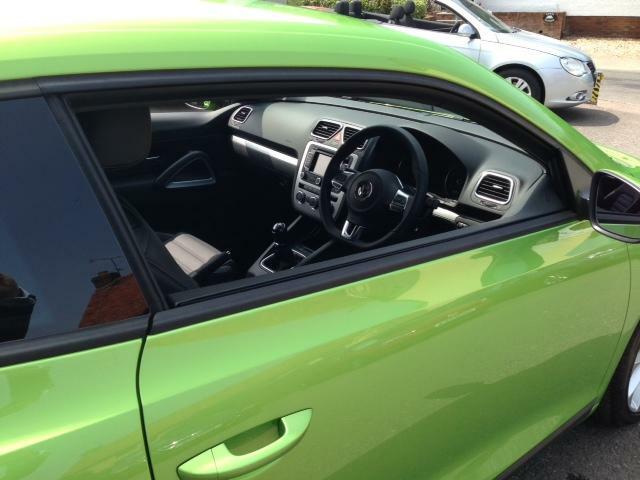 Watch our "How to" guide to using your Volkswagen comfort window opening/closing setting or scroll down for the static step by step guide. 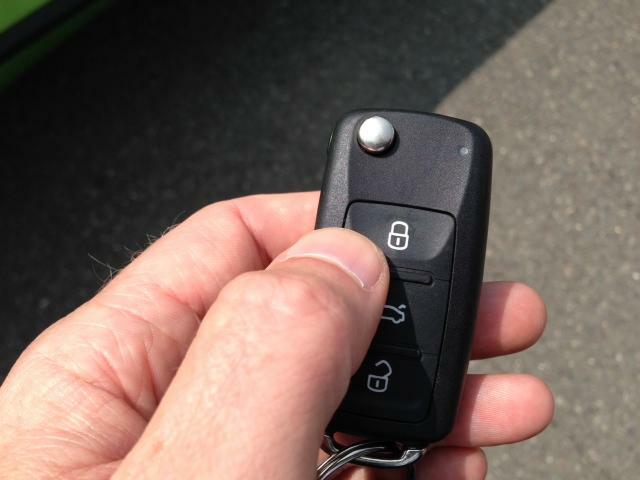 For opening - Press and hold the unlock button on the remote until the windows drop. Let go to obtain a part open position or continue until they reach the bottom. For closing - Press and hold the lock button (approx 3-5 seconds) until the windows reach the desired position (part or fully closed). 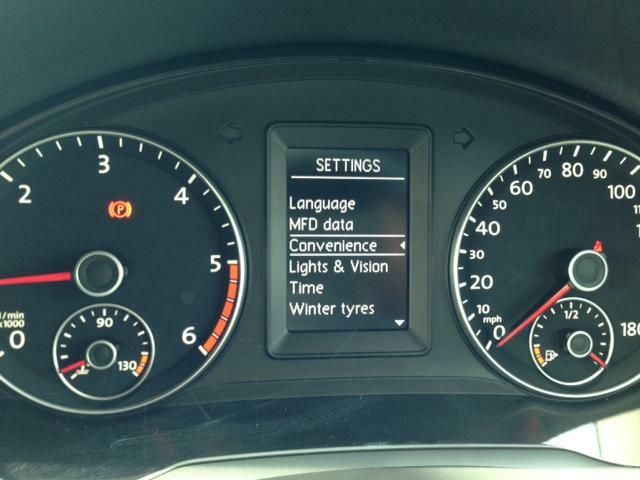 For vehicles with a 'highline' dash setting it is possible to change which windows open or close. 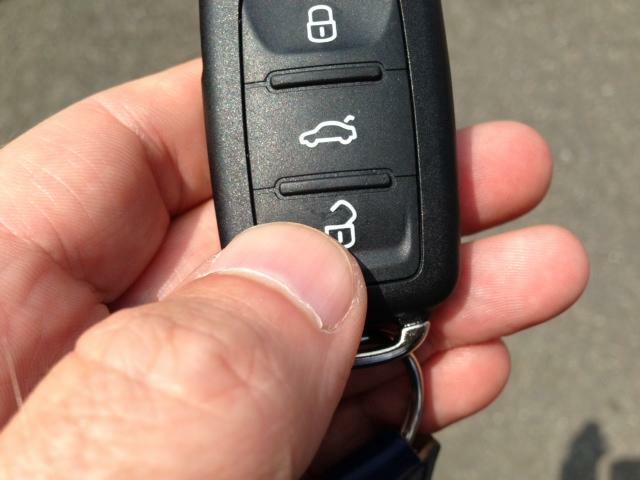 Remember, if you come back to the car and the windows are down, you've wedged the buttons against something in a pocket or bag as you walked away from the car. Enjoy using your newly discovered trick!